Lambos and Indians. And Rusty Gold, too. After more than 40 years in business, Ron Hilen was ready to retire. He turned to Worley hoping to get top dollar for his classic cars, parts and commercial real estate. And he did. Worley Auctioneers conducted three online auctions, aggressively marketing the assets through print and digital media. William King, Jr., was a third-generation farmer and classic car enthusiast who left barns full of rusty gold at the time of his 2010 death. The King heirs initially found Penny Worley through the Warren County Probate Court’s list of court approved appraisers and decided to proceed with an auction of the personal property. Penny and her team spent the summer digging through decades of dust and aggressively marketing the assets to prospective bidders, including a widely circulated YouTube video that reached 50,000 views. Media outreach proved effective when two local news affiliates featured the auction event. Hundreds of people all over the world competitively bid at the auction that generated over $1 million. The King family was so pleased with Worley they turned to the firm once again to sell the real estate in two tracts. Every auction event is unique, and Worley developed marketing strategies to attract the right bidders to the March 2013 live, on-site auction. Having grown up attending live auctions in the area, Penny designed an old-fashioned but exciting atmosphere (tent, flags, even a BBQ lunch) to stimulate bidding activity and competition. The Ultimate Barn Find Auction!! Featured on local news stations, this auction featured classic cars, rare parts and Indian motorcycles that fetched over $1million at online-only auction. The collection was initially appraised at $200,000- until Worley conducted their own appraisal and designed a spectacular online auction that attracted more than 1200 auction attendees coast-to-coast and from all over the world. 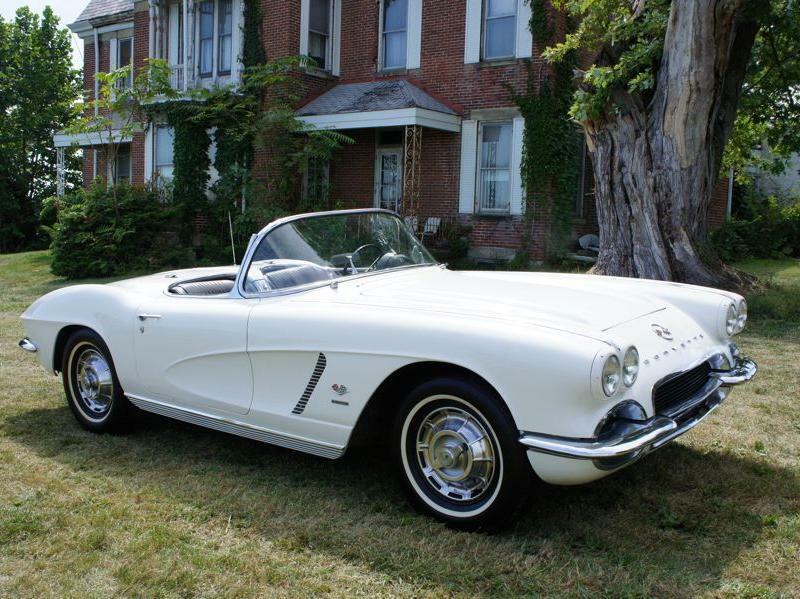 Tim & Rita Odom restored classic cars on their luxurious river-view vacation property. 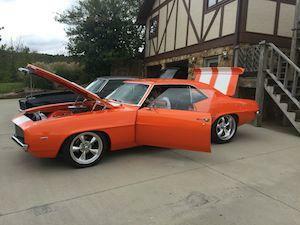 Worley Auctioneers marketed their cars, parts and equipment to bidders worldwide, realizing highly competitive results totaling over $276,000. Their gorgeous 4-seasons property had languished on the market for months before selling for $390,500. Auctions work! 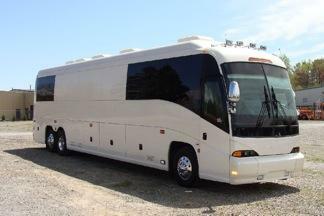 Sold on behalf of the FDIC as Receiver for OmniBank, these recovered assets included a famous rapper’s tour bus; PETERBILT Tractor and a half dozen KENWORTH Tractors. These assets, featured on BLOOMBERG among other media outlets, attracted 44 bidders from around the country. 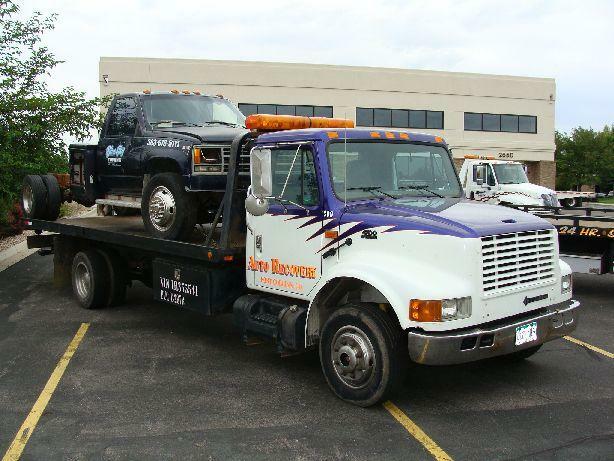 Fleet of tow trucks, semi’s and vehicles sold on behalf of the FDIC as Receiver for New Frontier Bank in Greeley, Colorado. Sold on behalf of the FDIC as Receiver for New Frontier Bank, this auction featured a FERRARI – Red (Rosso Corsa 322 D.S.) 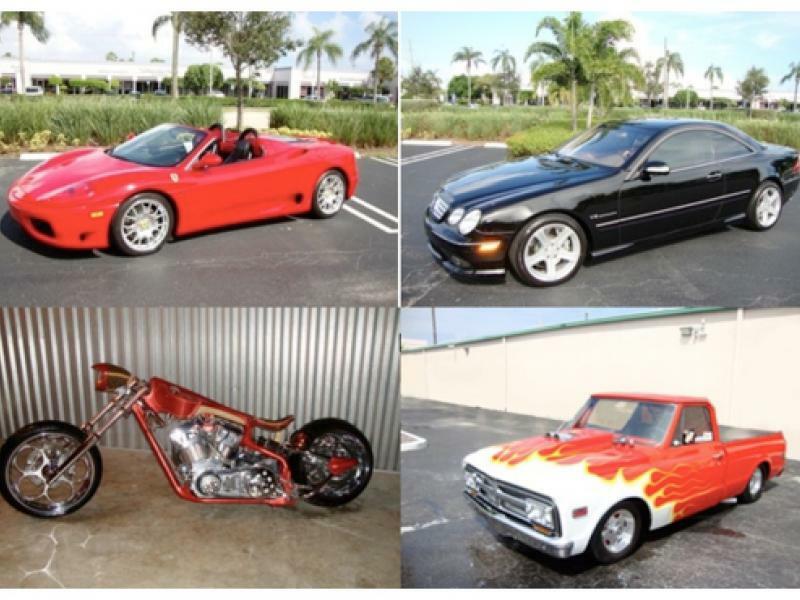 360 Spider F1sold for over $70,000; Von Dutch Custom Motorcycle; MERCEDES-BENZ CL55 AMG BRABUS K8; and 1968 Chevy Drag Truck.